John Folau have signed and will join his elder brother Israel Folau for Waratahs for the 2019 season. Folau joined the Waratahs for summer training recently after impressing with his potential for Sydney in the NRC. 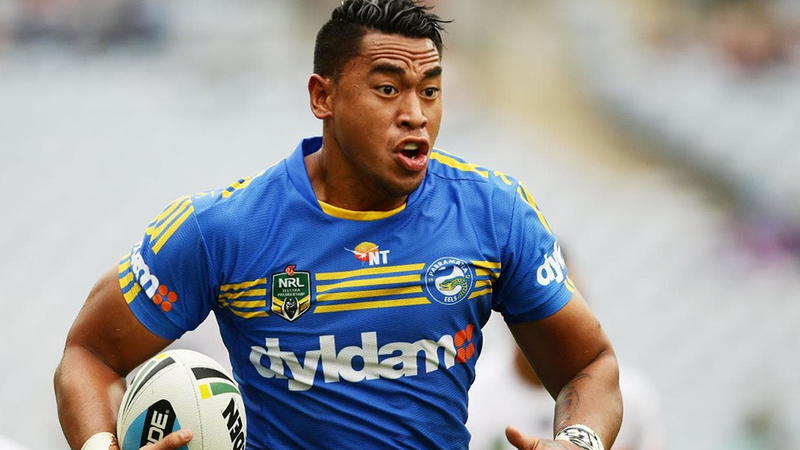 The 24-year-old had previously played rugby league and appeared for the Parramatta Eels in the NRL, but made the switch to rugby. 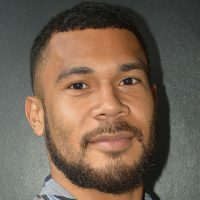 Coach Daryl Gibson recently says they were looking at Folau to potentially fill the vacancy left by Taqele Naiyaravoro, who scored a competition-high 15 tries last season.